We wanted to write this to those of you who think you can’t ‘have your cake and eat it too’ with PVC. 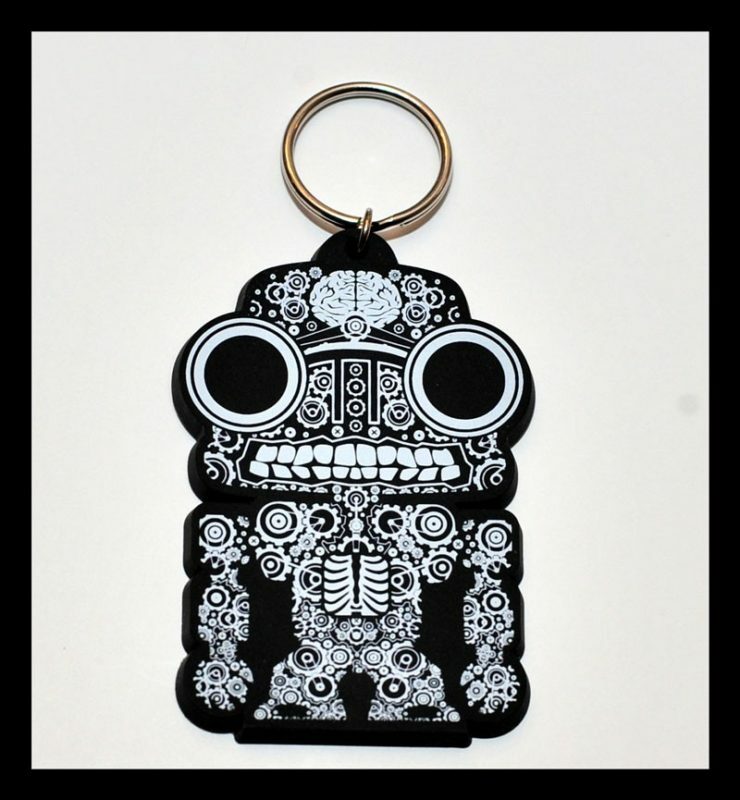 There is a misconception that exists that you can have either a PRINTED patch or a 2-D/3-D patch. That is simply not true. 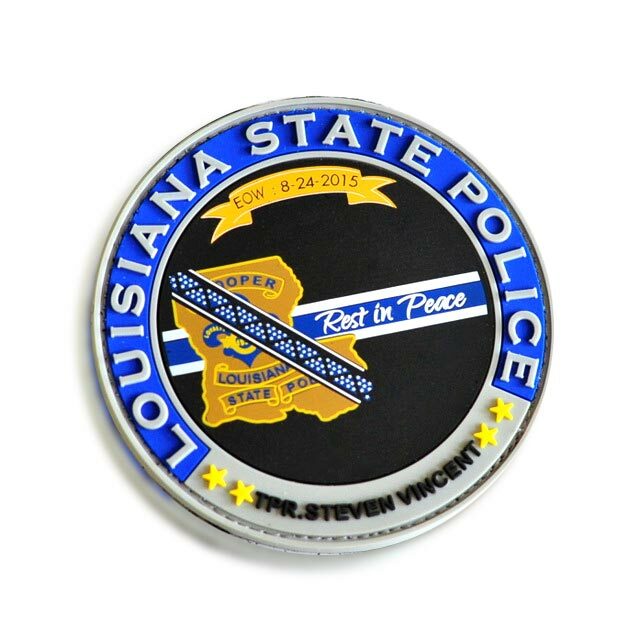 This Louisiana State Police patch is a great example of utilizing two mediums to create a dimensional and detailed PVC Patch. When you take a closer look at this patch, you can see the flat raised sections in the border lettering, starts and logo. You then can see very fine print within the molded PVC that have been printed. This allowed them to use a very fine print that wouldn’t have been possible with molded lettering. If you have a design with fine detail, small lettering and print, then this medium might be perfect for you. The best way to determine if this will add value to your design would be to send your ideas and artwork in to one of our PVC Sales Representatives so they can work with you and our Art Department to get the best out of your design. 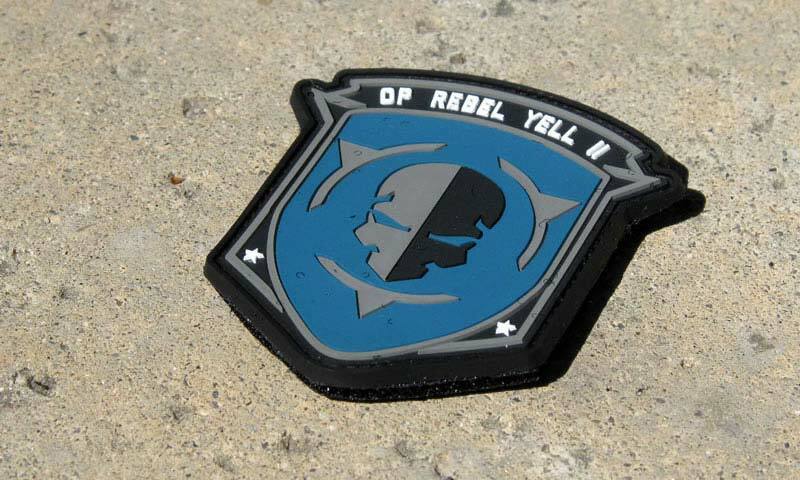 Adding the element of print will tack a few extra days onto the production time for your patch. Otherwise, the costs associated with print are within the same price range depending upon the amount of colors and needed detail. All of our quotes are done on a case-by-case basis, so working with one of our PVC Representatives is the best way to go.